Our AFC Champions League predictions & betting tips are all here, along with the latest league table and up-to-date statistics. Select a match to see more in-depth AFC Champions League game predictions & team stats. 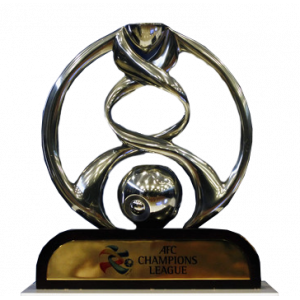 You will find more AFC Champions League predictions & betting tips on this page a few days before each scheduled match.